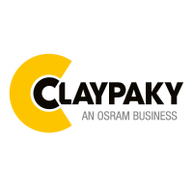 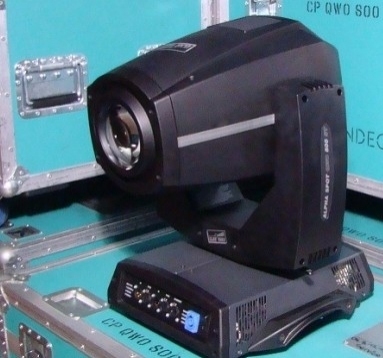 The Alpha Spot QWO 800 uses the latest MSR Platinum lamp an 800W light source that produces an intense sparkling light, brighter even than older 1200W lamps. 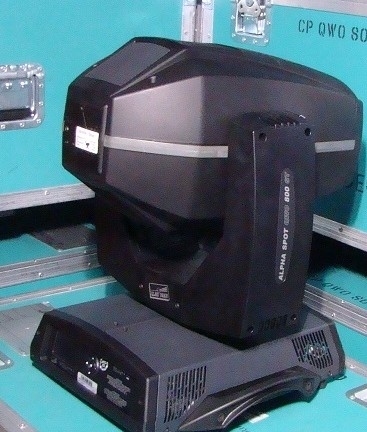 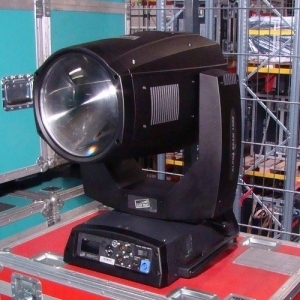 Additionally, the Alpha Spot QWO 800 is equipped with optical features that place this luminaire at the very top of its class, including a very wide zoom range from 7.6 to 55, a uniform beam distribution at all zoom angles and a unique Stay-Sharp-Zoom feature that locks images in focus while zooming. 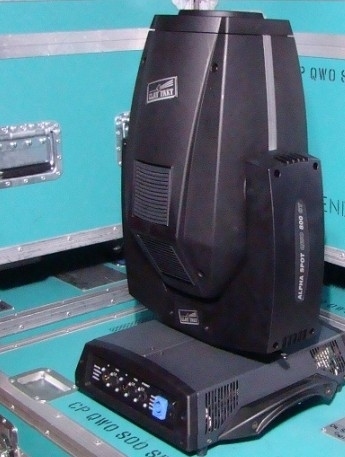 Dyna-Cue-Creator is a powerful tool that not only speeds up programming, but automatically synchronizes effects in a way that would be very complex to program manually. 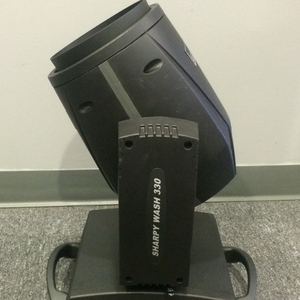 Small, lightweight construction, impressive zoom range, excellent brightness, uniform beam, low consumption these are just some of the features that make the Alpha Spot QWO 800 an excellent tool for TV, theatre, corporate events, and countless other demanding lighting applications. 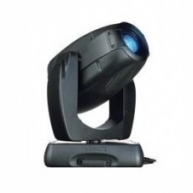 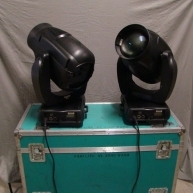 The ST Version is available and ideal for STUDIO use (Television and Theatre), given it has an optics system that has undergone a special processing that lowers the color temperature of the output beam of light. 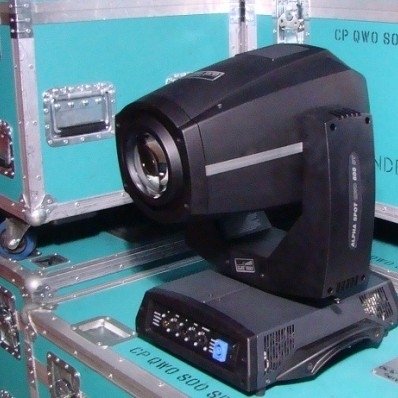 Alpha Spot QWO 800 - Demo used Alpha Spot QWO 800 in mint condition.